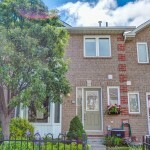 Rare 4 bedroom Condo Townhouse in West Oak Trails. 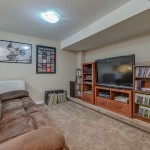 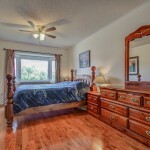 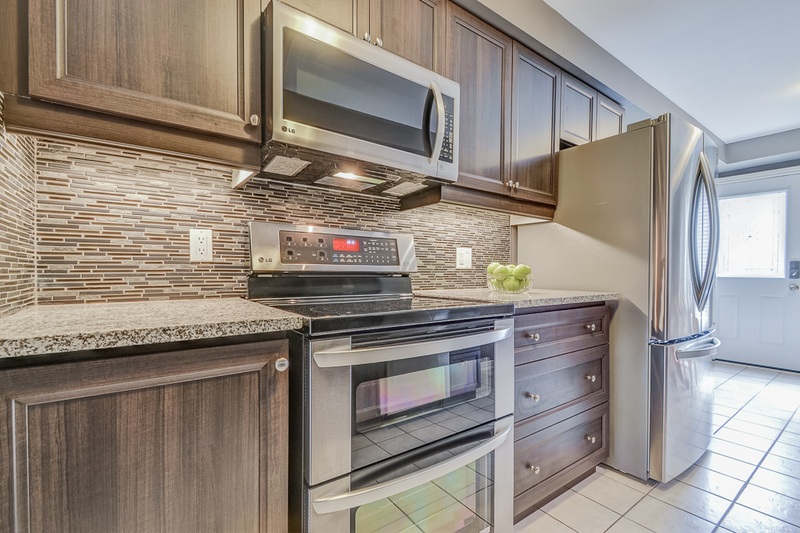 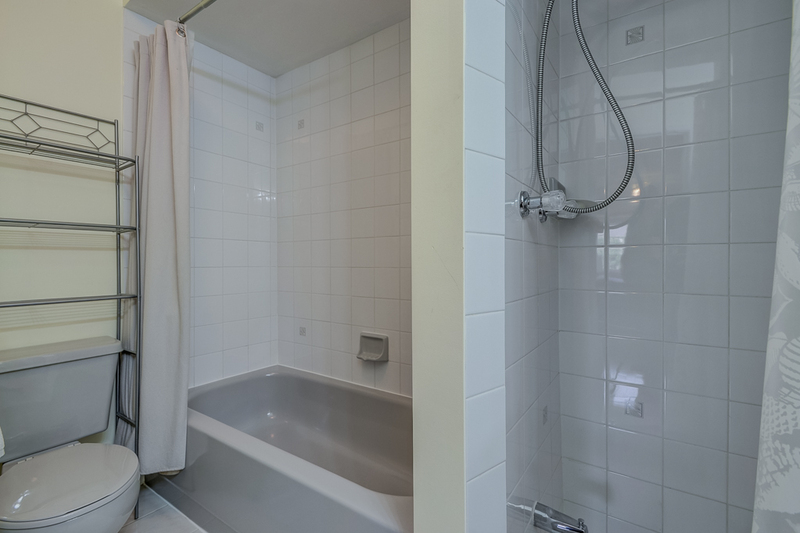 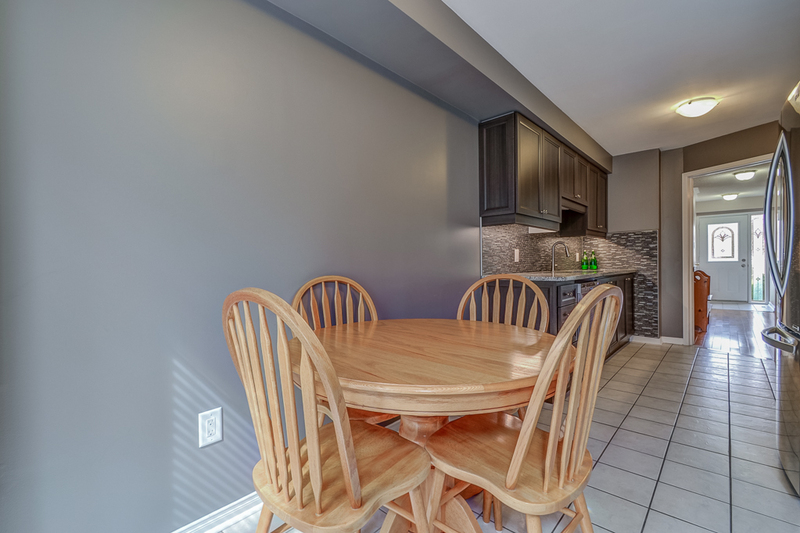 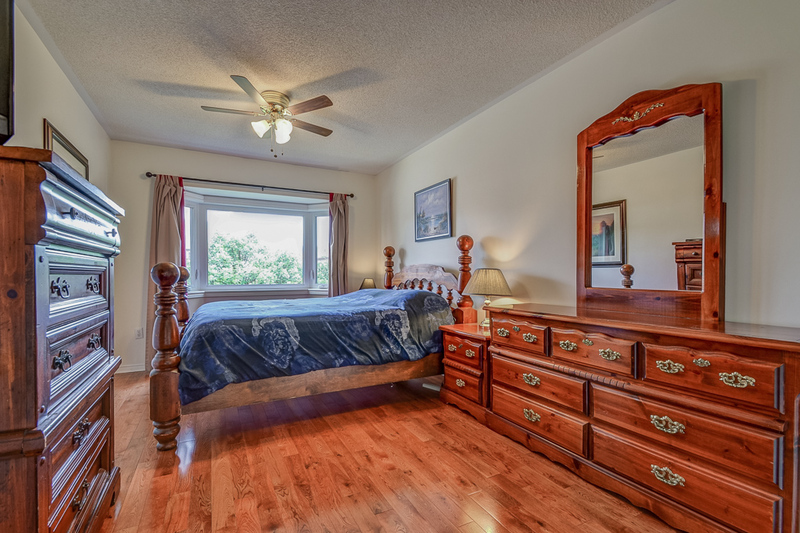 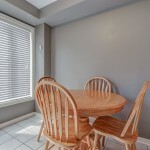 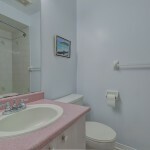 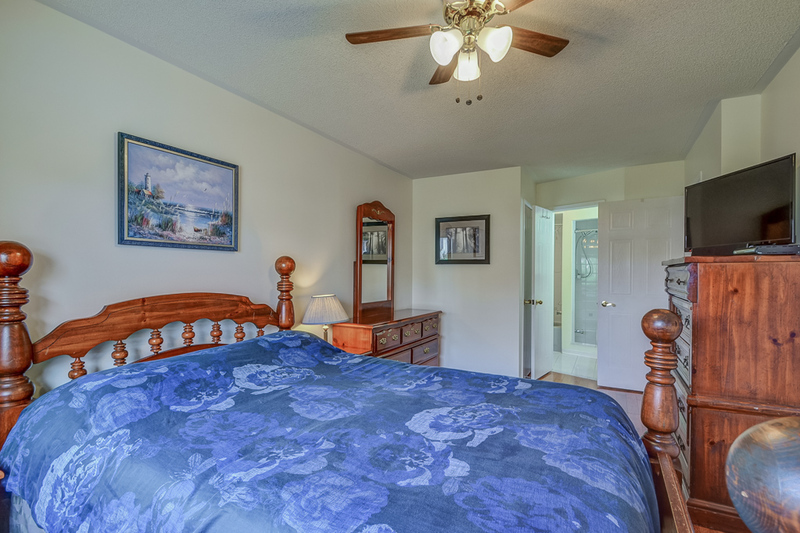 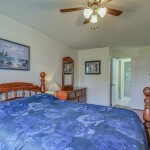 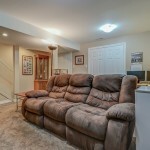 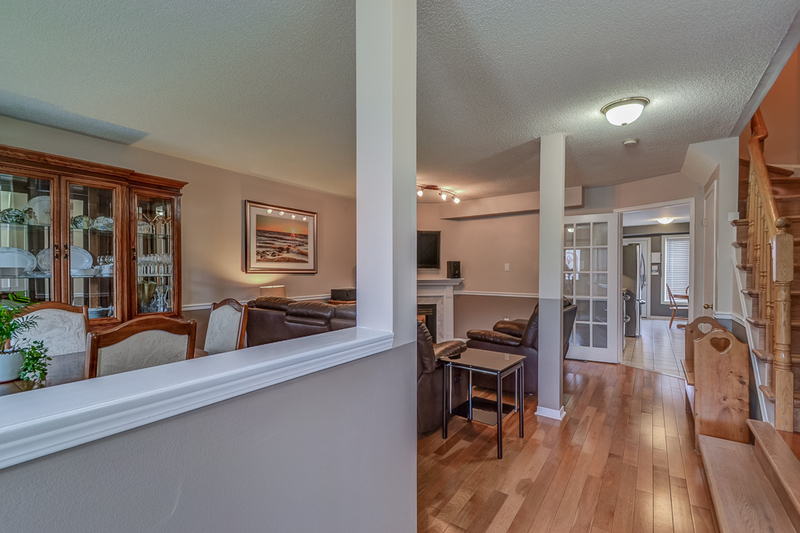 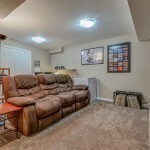 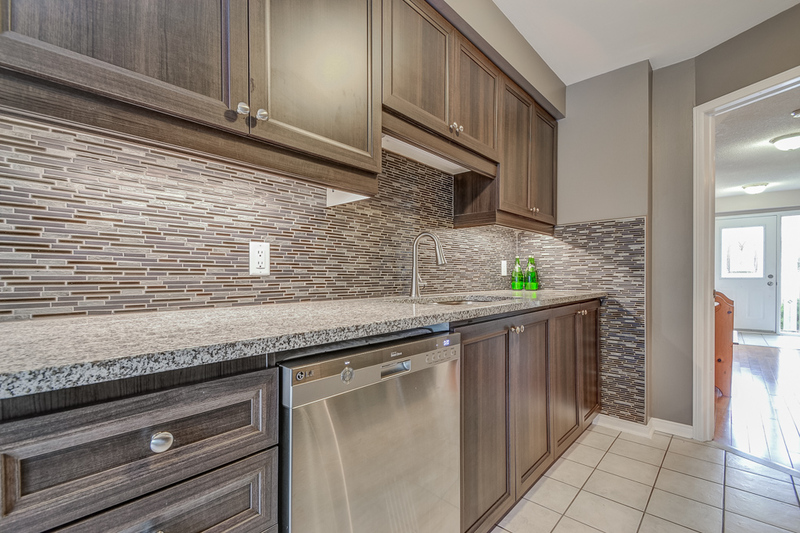 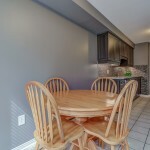 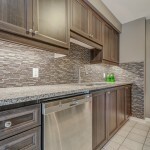 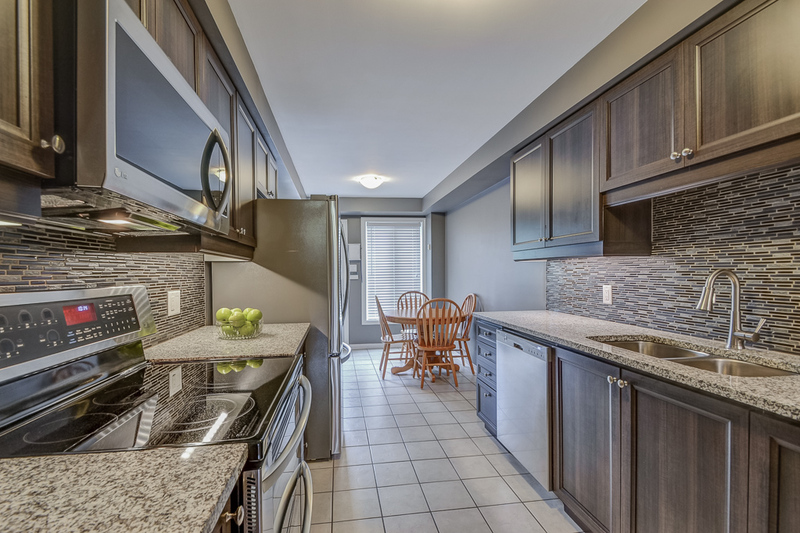 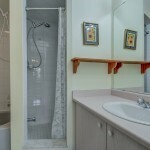 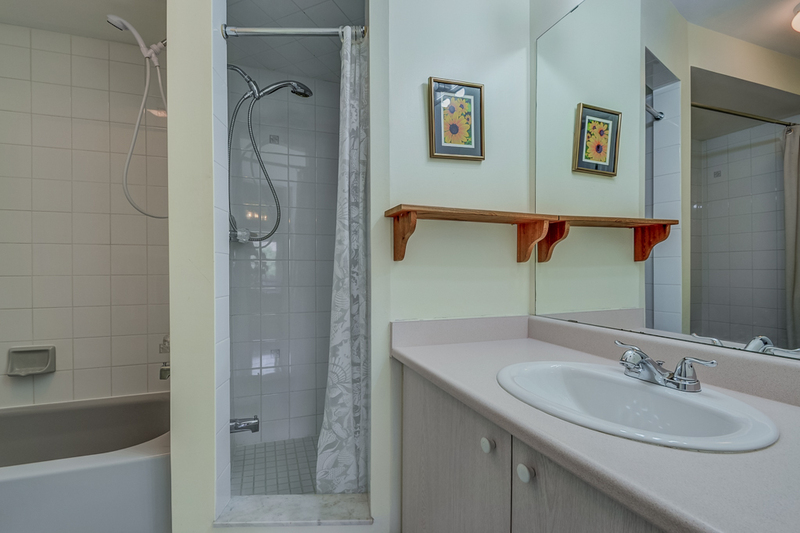 This unique model offers excellent layout, one of the largest in the complex, has been updated throughout. 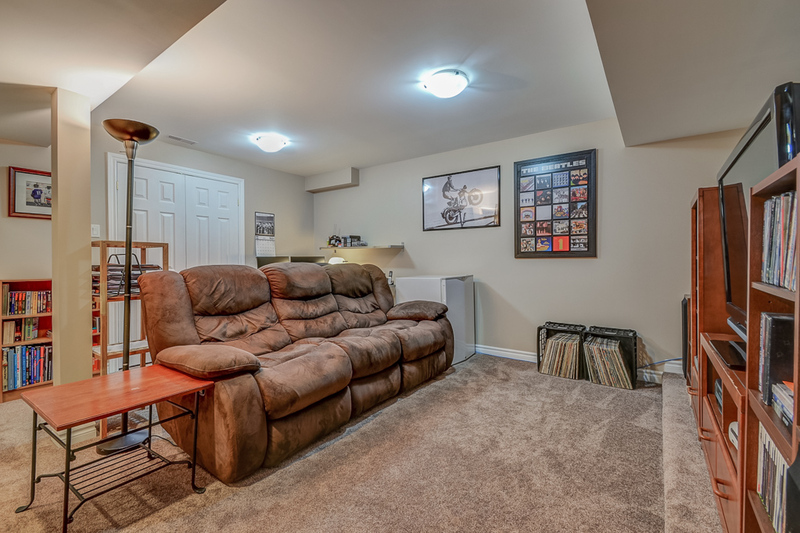 Kitchen (2015) Windows (2015) Air Conditioning (2013) Finished Basement (2013). 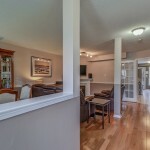 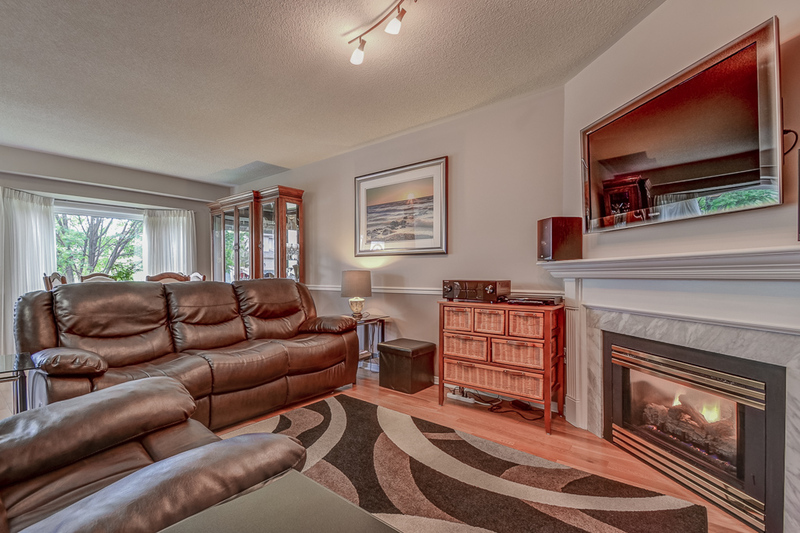 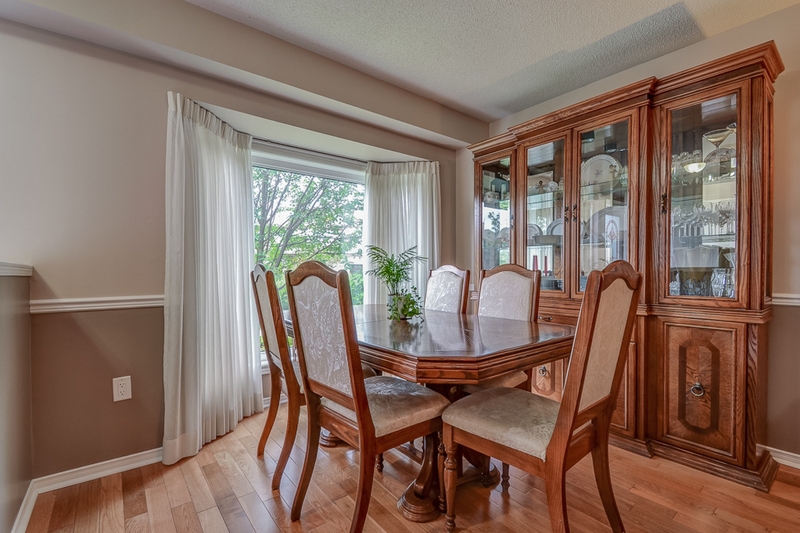 Separate large eat-in kitchen, Elegant living/dining room with gas fireplace & bay window. 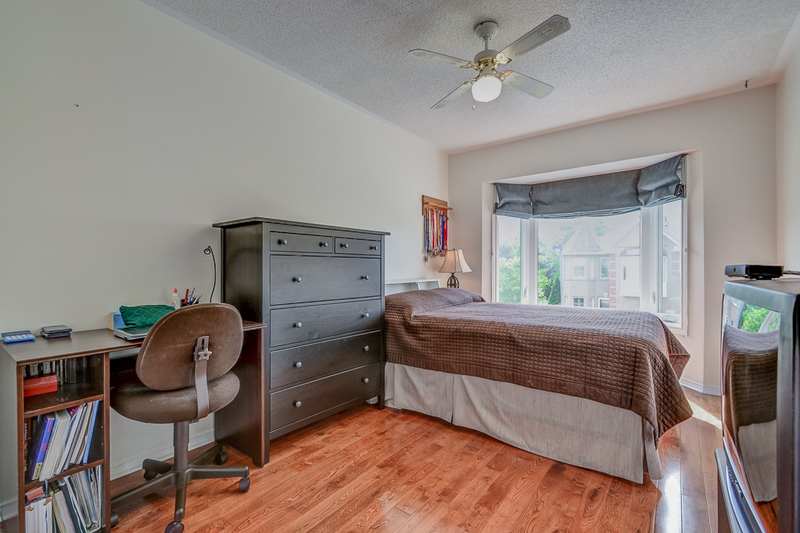 Freshly painted, new roof, hardwood floor on both levels. 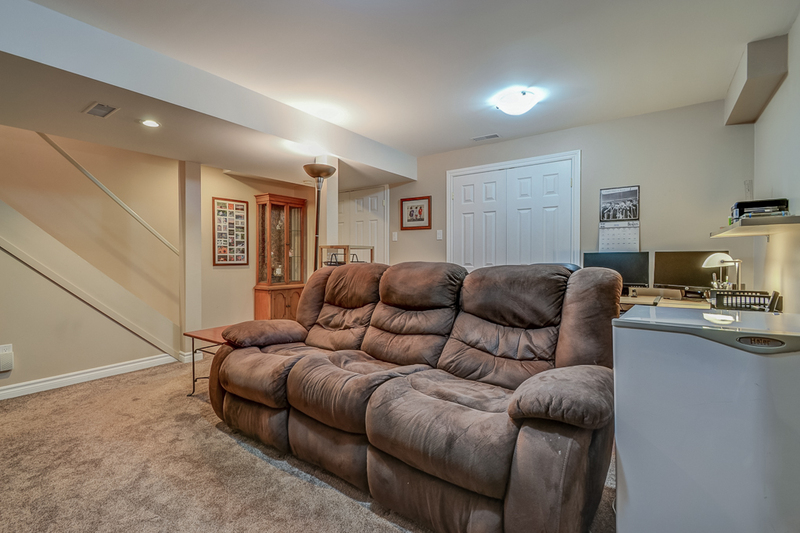 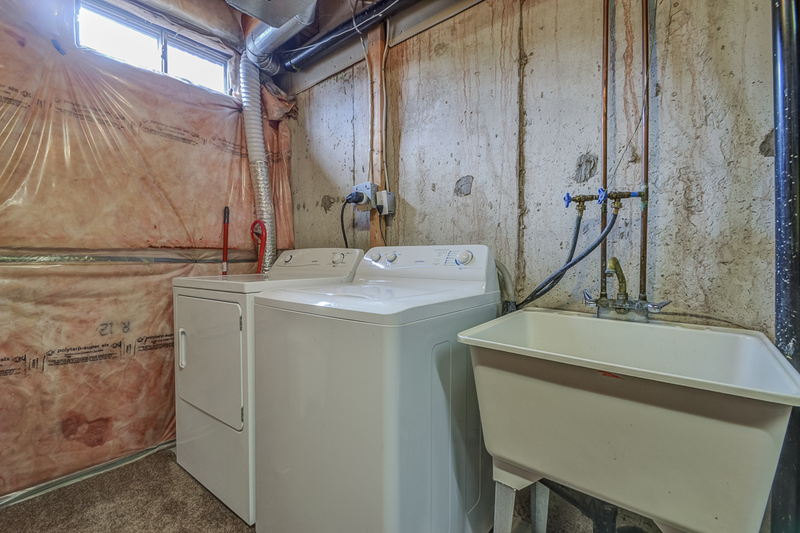 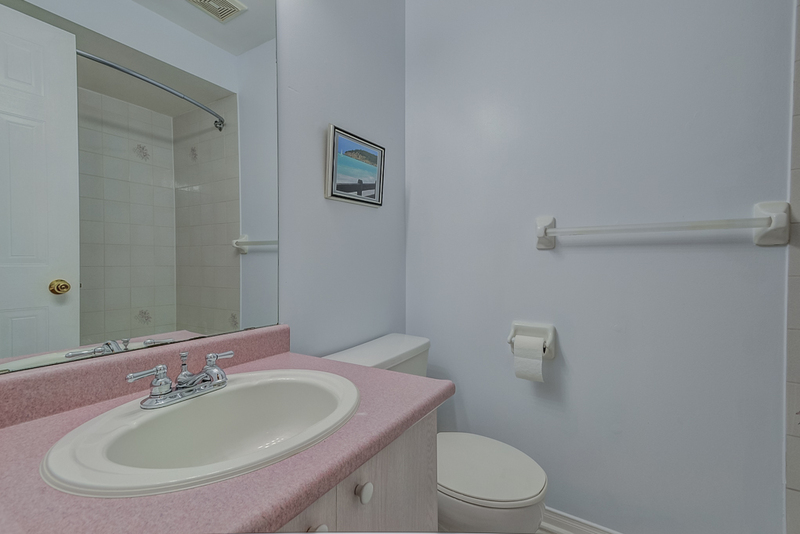 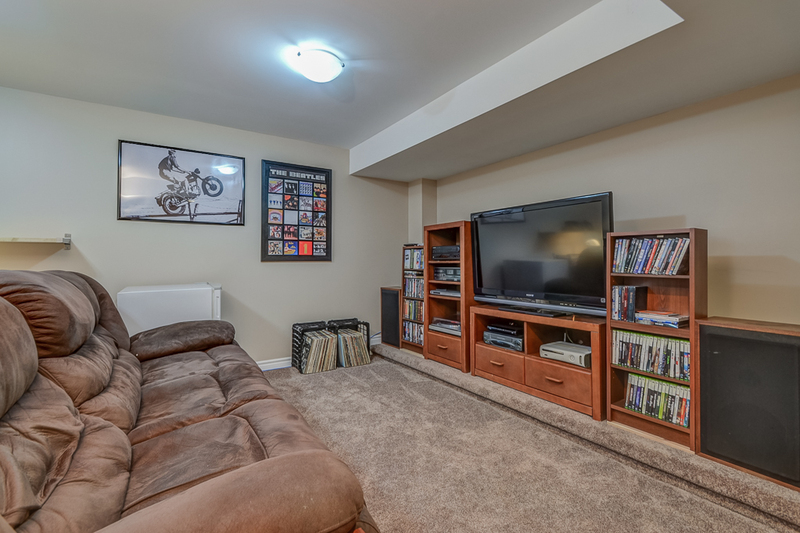 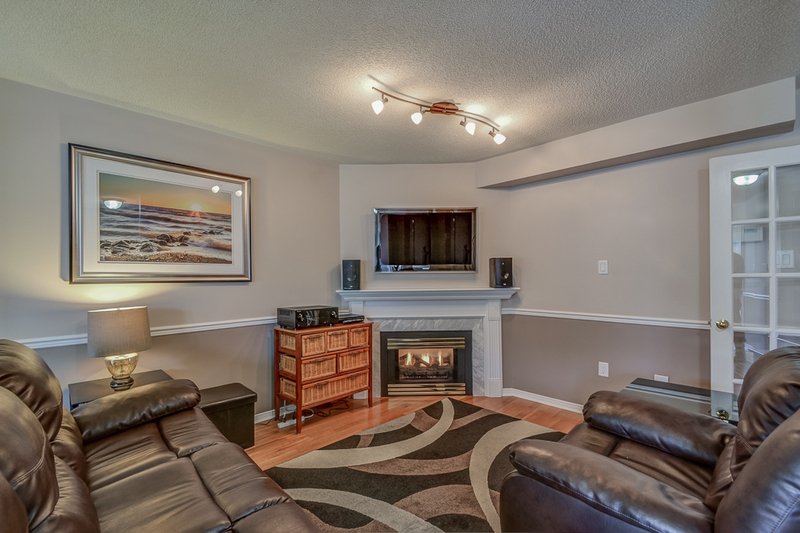 Single Car Garage & Private Driveway, Visitor Parking & Low $98 Maintenance Fee For Snow Removal & Common Areas. 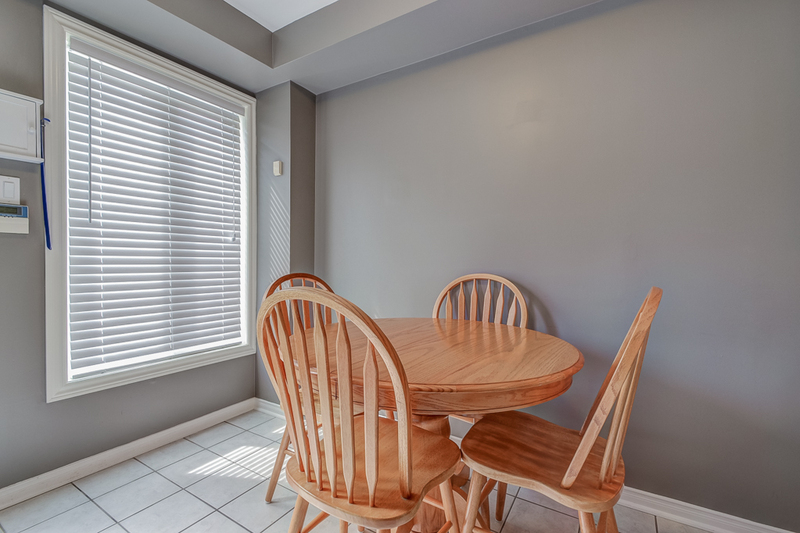 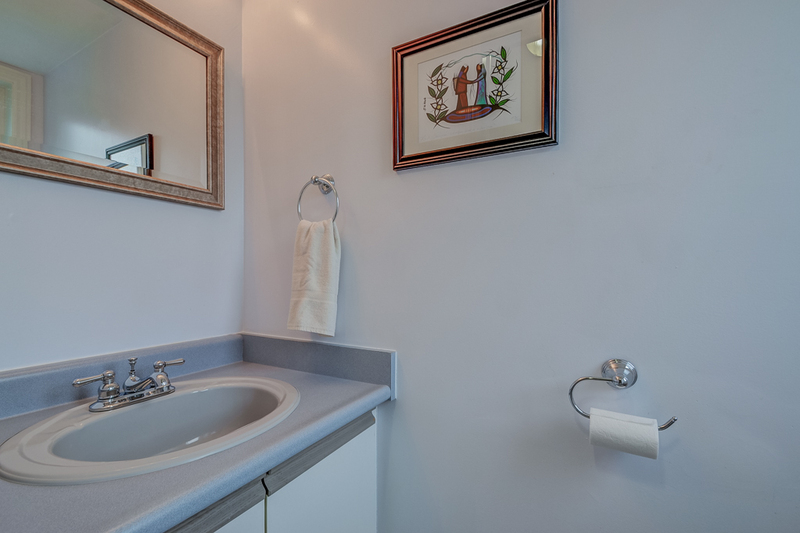 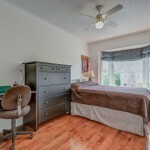 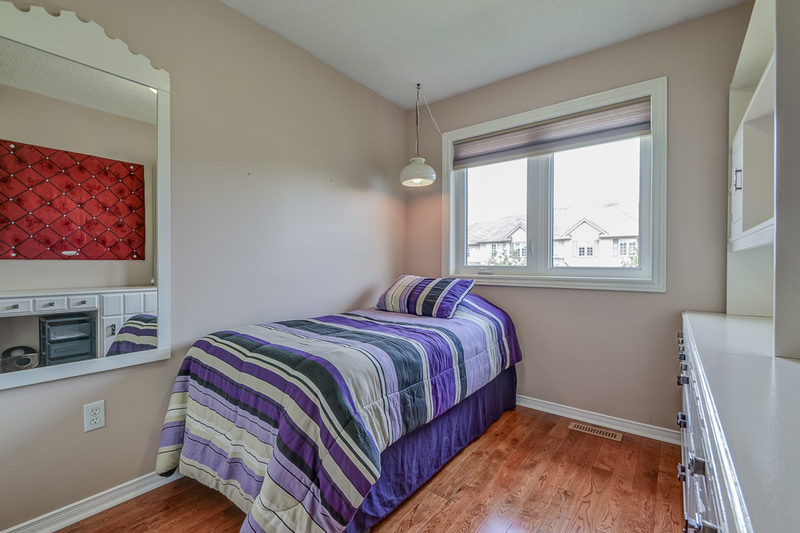 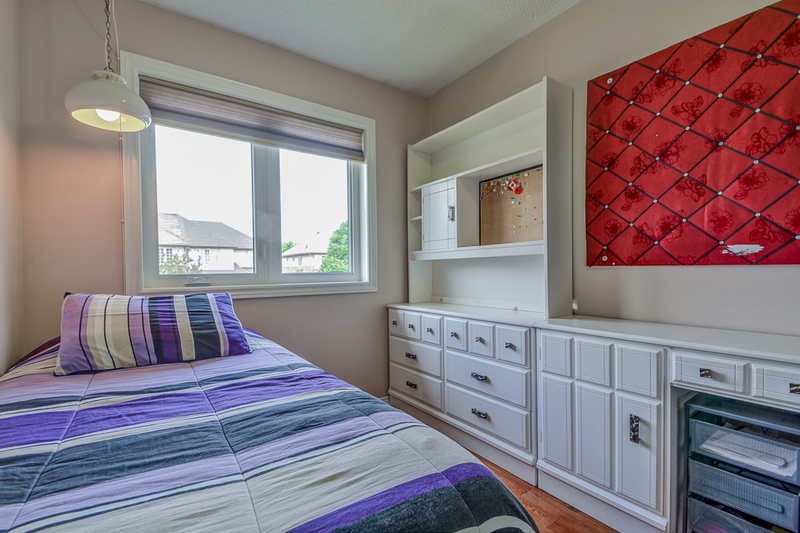 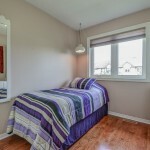 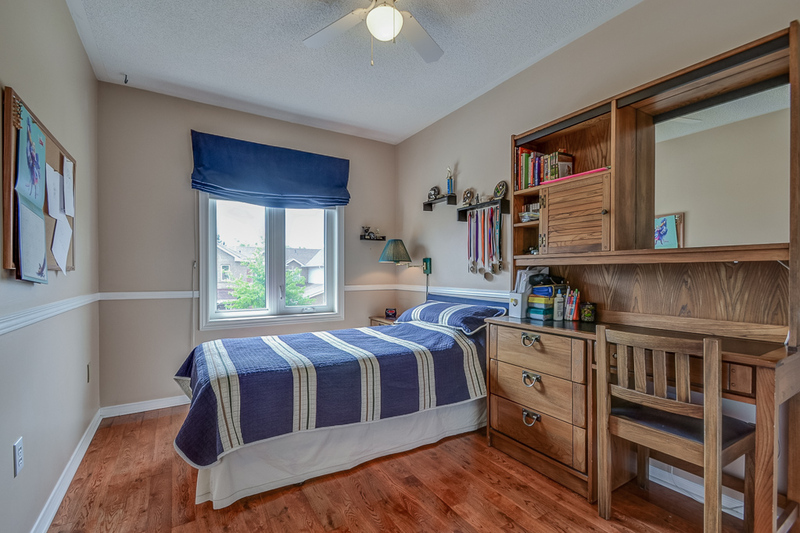 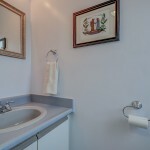 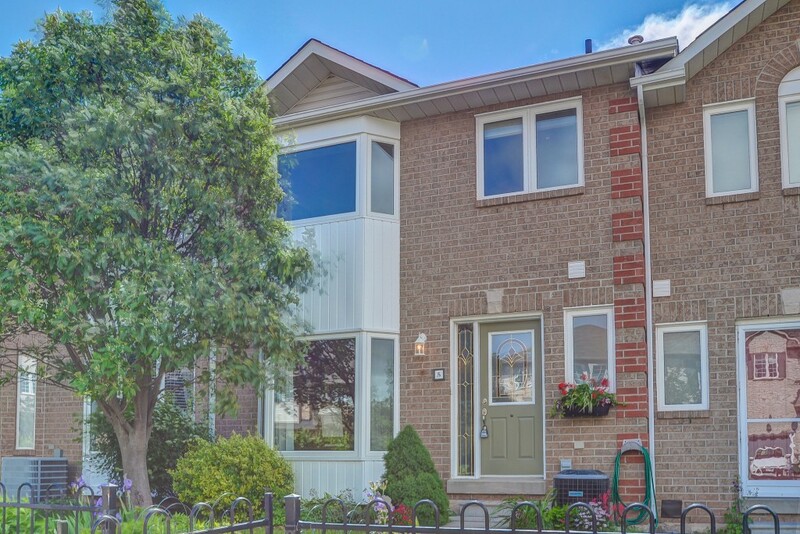 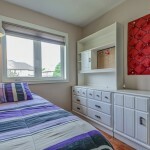 Convenient Location Close To Schools, Shopping & Transit.Walking distance to both public & catholic schools. 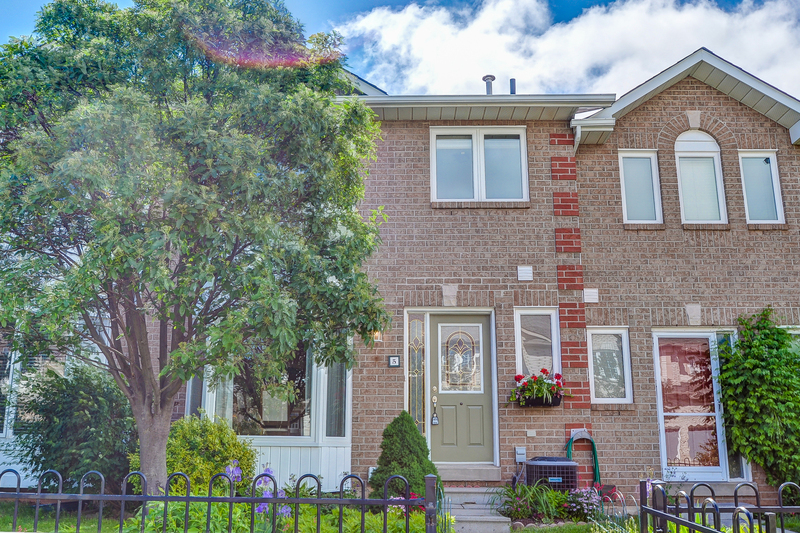 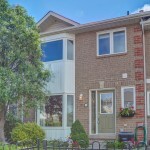 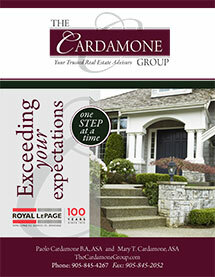 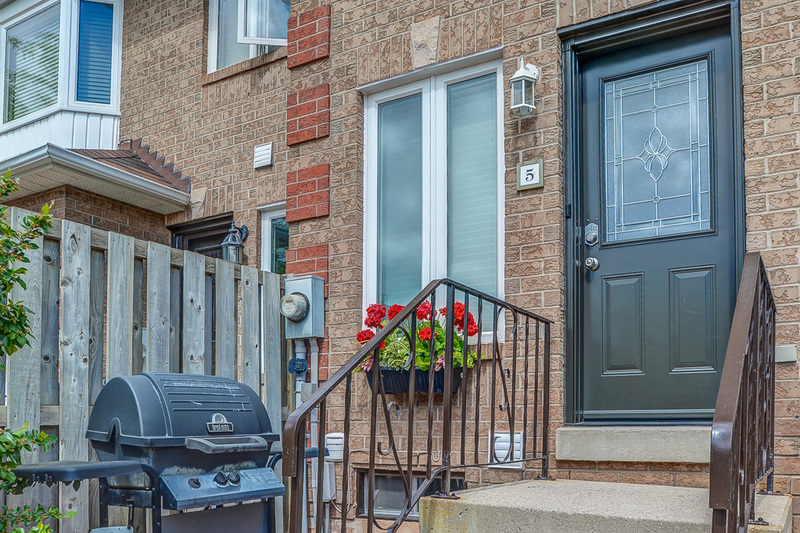 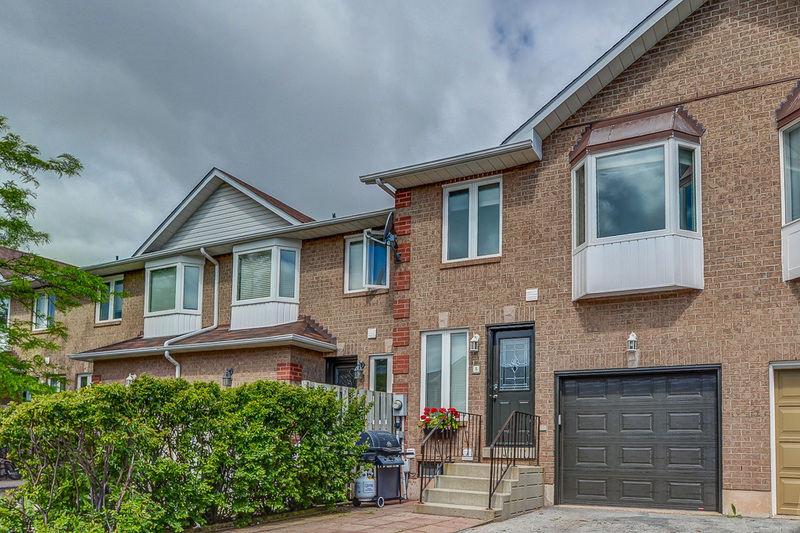 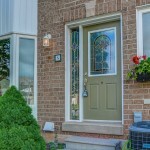 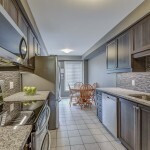 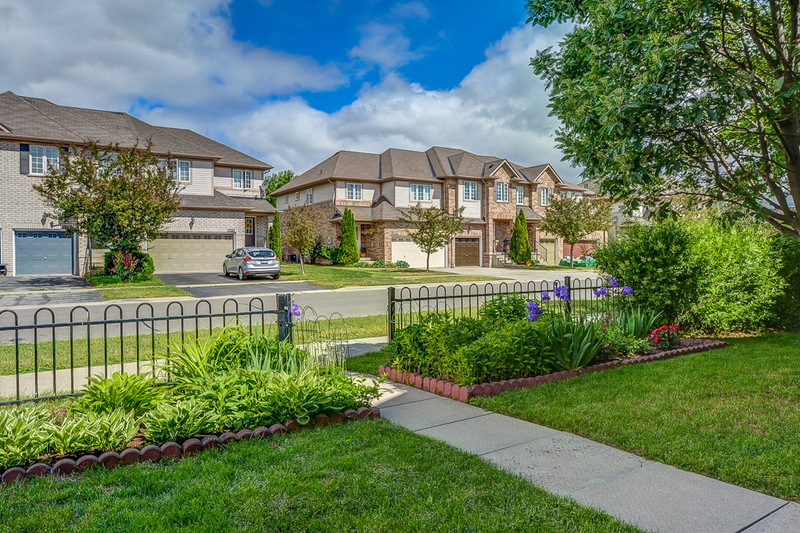 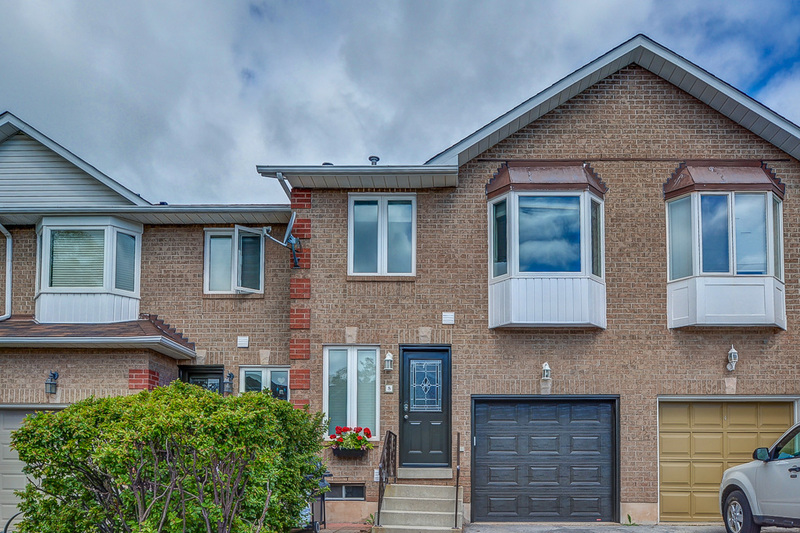 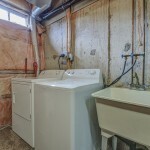 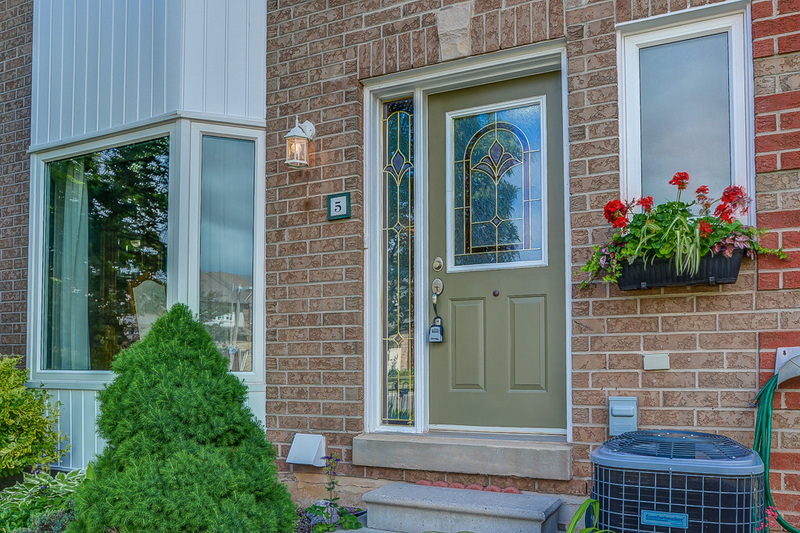 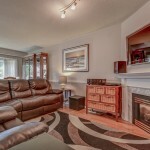 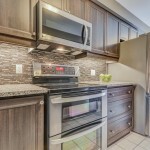 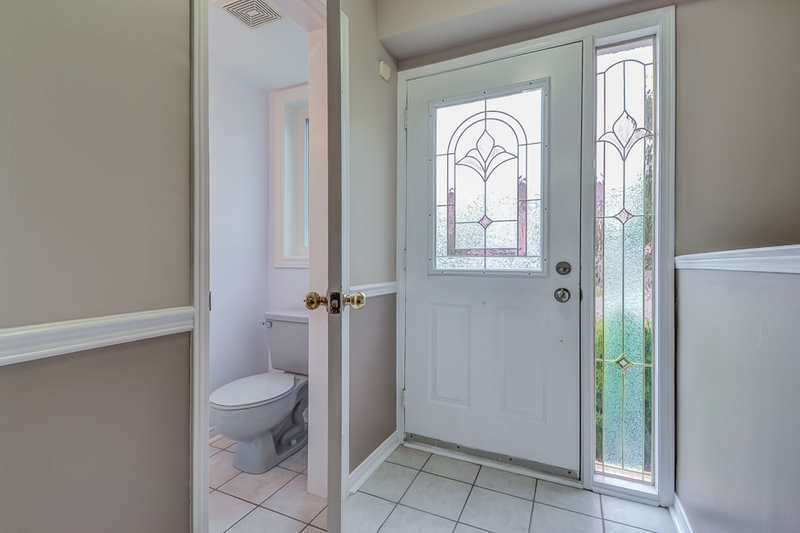 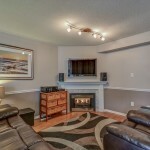 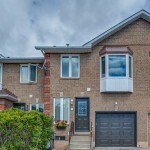 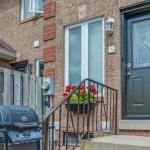 Great opportunity to live in the West Oak Trails Neighbourhood.